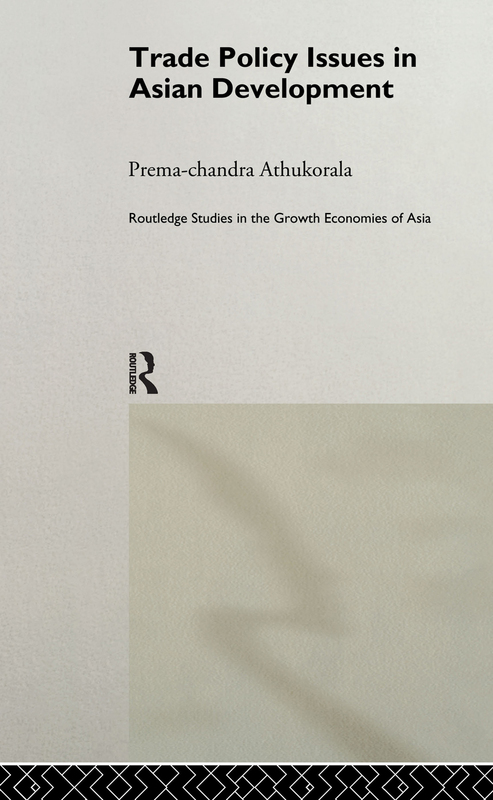 This study examines issues of trade policy in the light of the experience of developing Asian economies. Case studies highlight rapidly unfolding issues in trade and development with reference to Sri Lanka, Malaysia, India, Indonesia, Pakistan, South Korea, Taiwan and Thailand. The issues explored include trade liberalization and industrial adjustment, employment and equity outcomes of export-oriented industrialization, the impact of structural adjustment reforms on savings and investment and the role of foreign direct investment in export expansion.